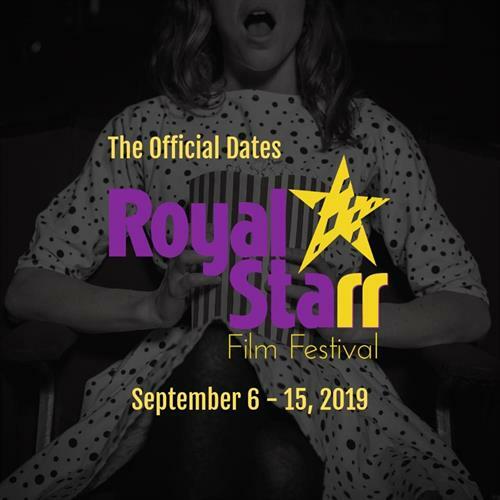 The Royal Starr Arts Institute is a non profit organization that supports the arts community through film, art and music. 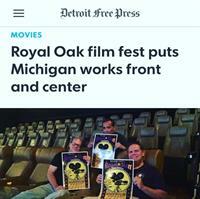 The Institute hosts monthly Royal Starr Community Film mixers which supports the film community in Michigan. This is at Hamlin Corner in Royal Oak. The Arts Institute also has screenings for community film advocates to rate films for the film festival hosted this year in September. Short, feature, & documentary films. The Emagine Royal Oak is located at the northeast corner of 11 Mile and Main Street in downtown Royal Oak, Michigan.